Every home and office deserve clean drinking water, and this is what we aim to provide. With GMR Supplies, you can keep your water cool, clean, and pure at all times. 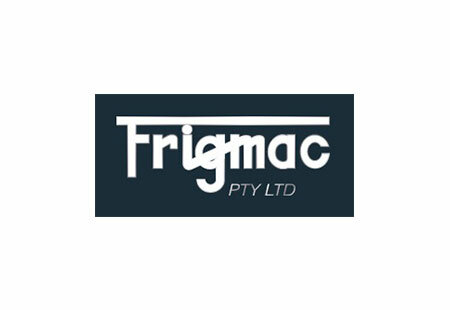 We are Western Australia's trusted provider of cooling units and water dispensers, featuring an extensive inventory of products for different uses. Whether you need new water-cooling systems for your home, office, school, hospital, gym, or mining site, GMR Supplies has you covered. GMR Supplies offers an extensive collection of spare parts and accessories to suit any type of water-cooling units, dispensers, and filtration systems. We make sure you have the tools to keep your units in optimum condition. GMR Supplies is an authorised distributor of Aqua Cooler, one of Australia's largest and leading drinking watercooler manufacturer. 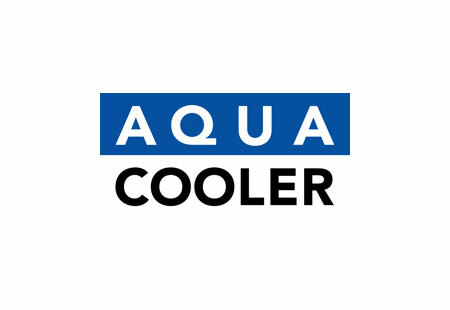 Designed to suit Western Australian standards, Aqua Cooler products provide cost-effective solutions for households and businesses. Bottled water units, Modern Round B Series, the RP, and the M series are among the top products by Aqua Cooler. Contact us today to get the best water-cooling solution for your specific need. Our team will gladly recommend the right product that suits individual customer requirements. Click the links below to view the available units from GMR Supplies.